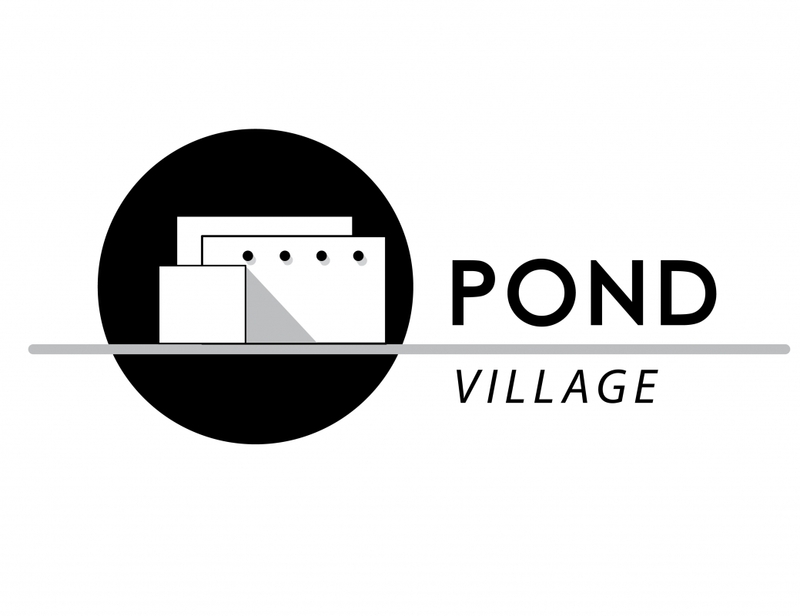 Located in the center of town yet with a feeling of a small private community is the Pond Village Subdivision. 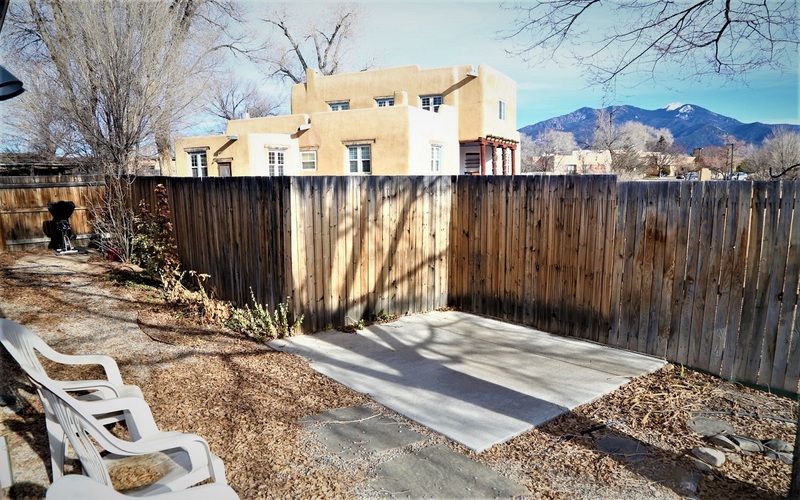 This newly established neighborhood within walking distance to the Plaza already has seven existing residences and nine newly developed building lots. 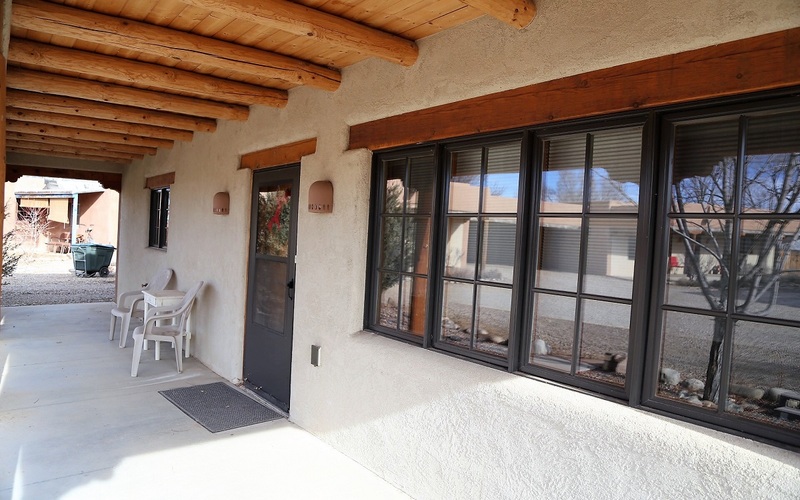 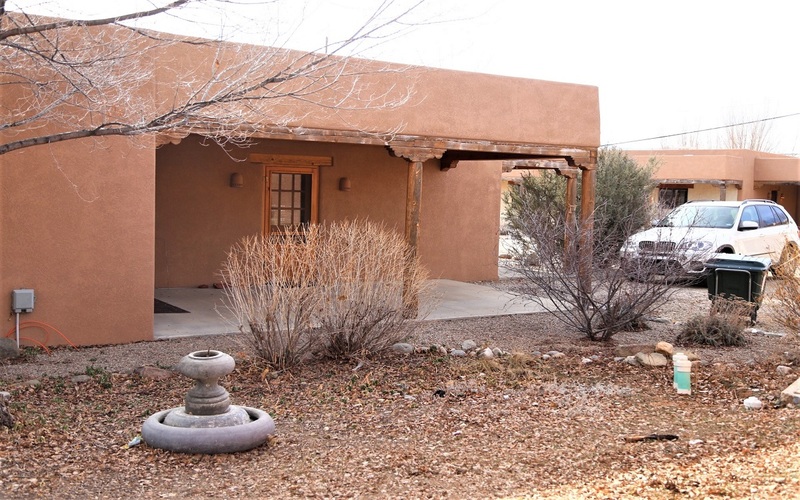 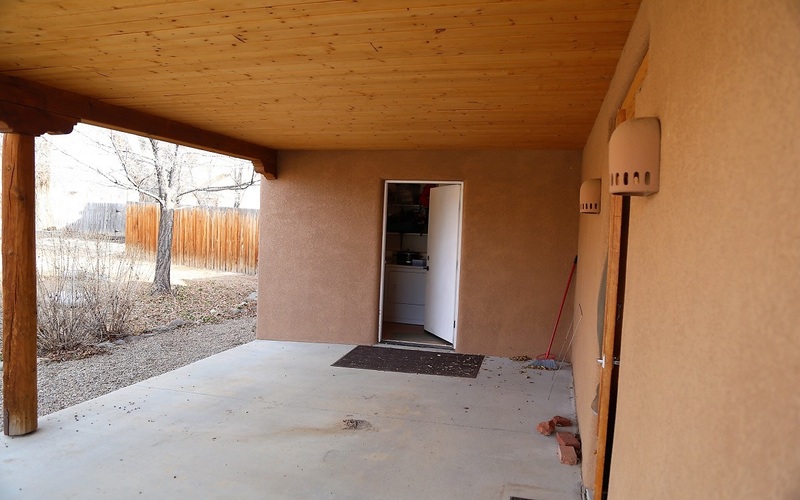 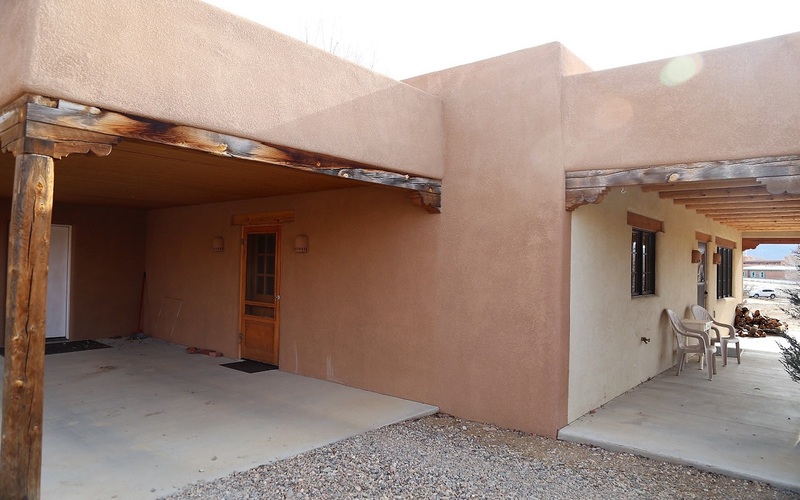 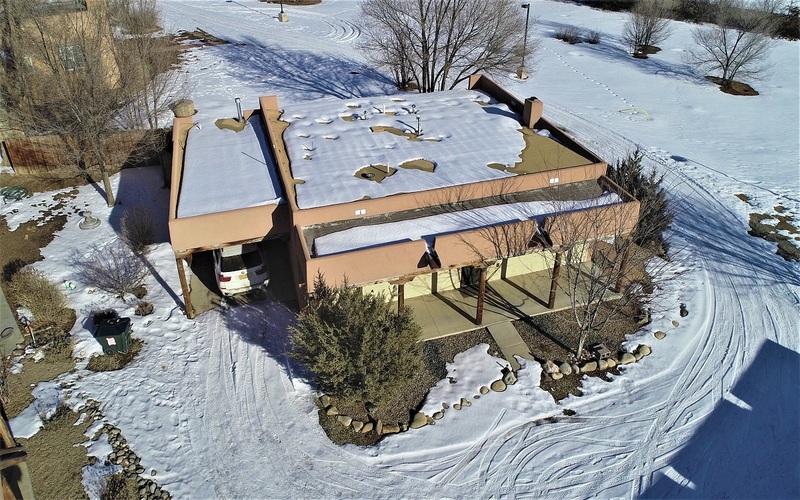 This initial offering is a lovely free standing 1500 sf, two bedroom/two bath home with authentic southwestern details such as vigas, heated saltillo tile floors, and a kiva fireplace. 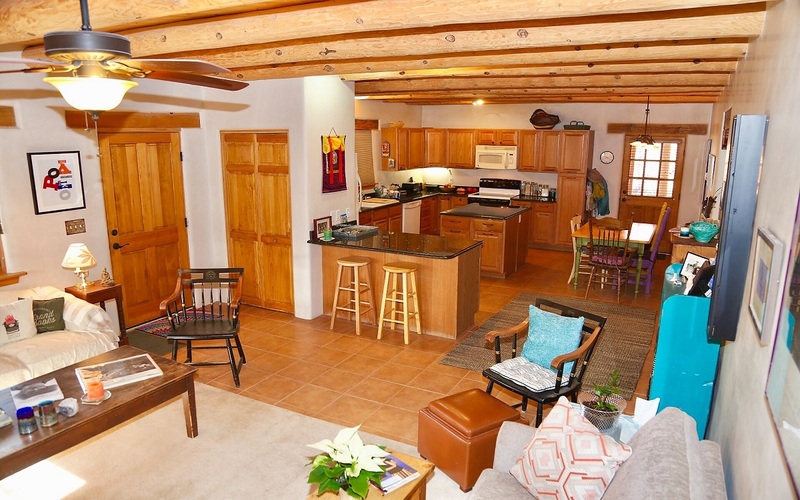 The home is designed with an open floor plan offering a spacious living room, kitchen and dining area. 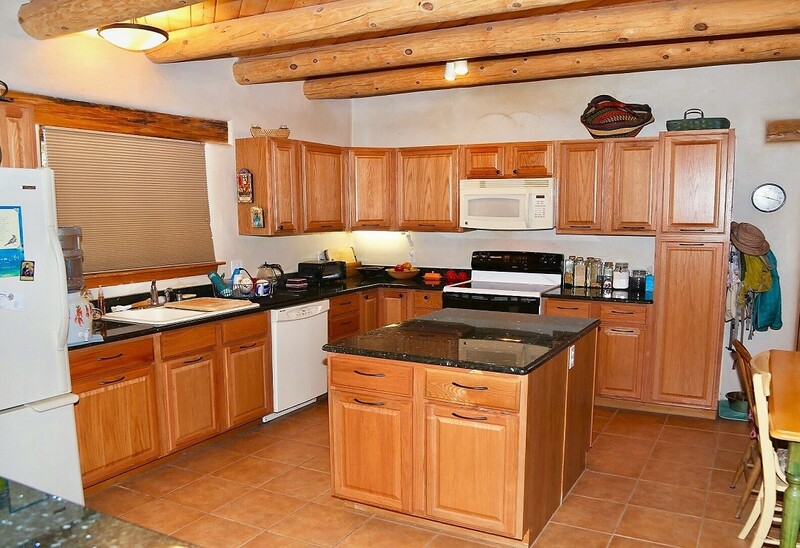 You'll love the chef's kitchen with ample cabinets, quality appliances, stone counter tops and lots of room to gather together. 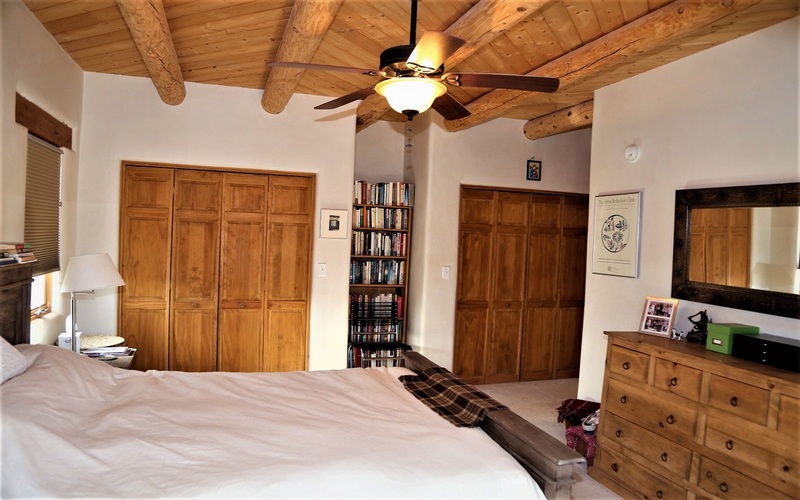 Master bedroom/bath suite is spacious with abundant natural light, large closets, and access to the rear yard. 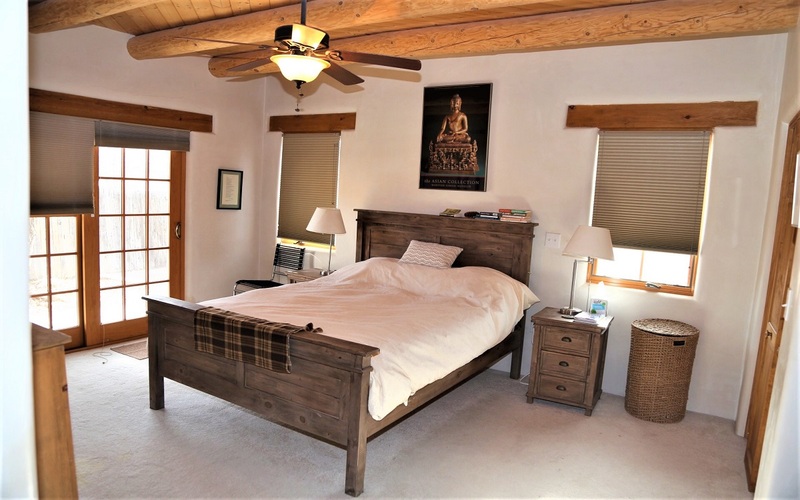 The second bedroom and guest bath allow options for family, guests or a home office. 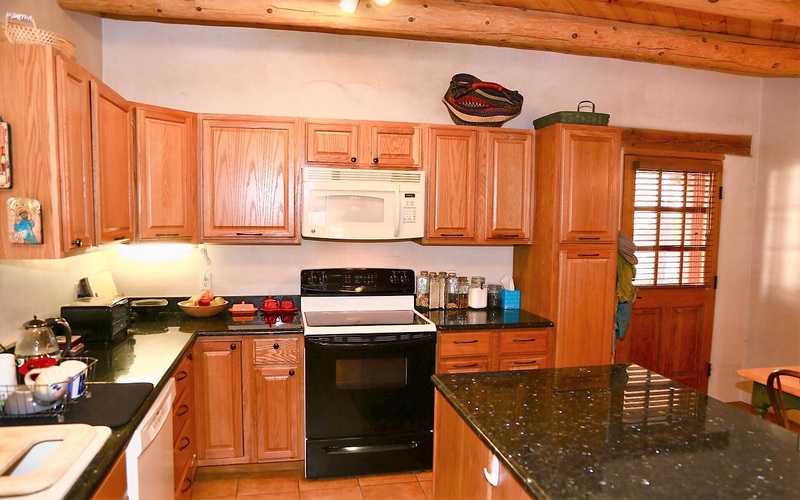 This beautifully landscaped home is situated on .14 acres with all town utilities in place. 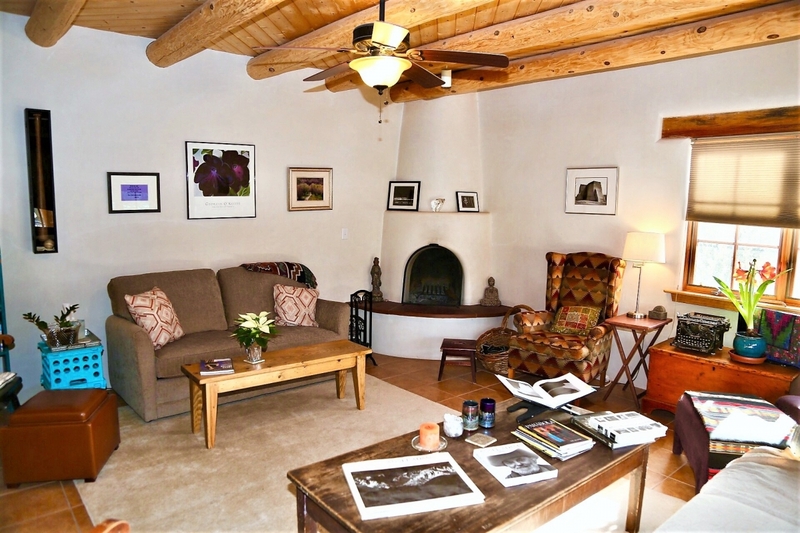 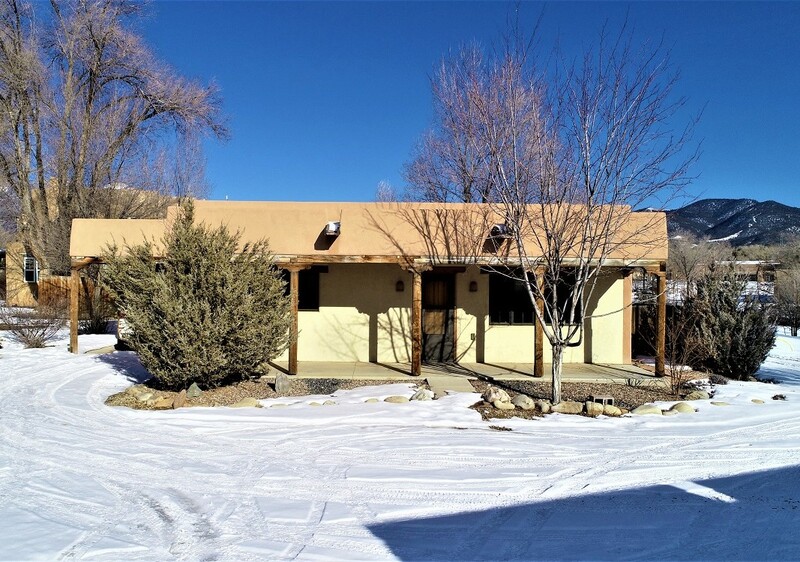 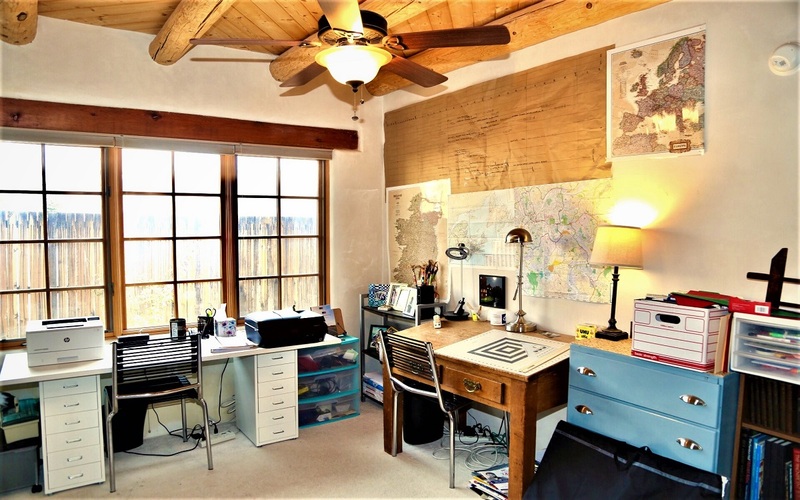 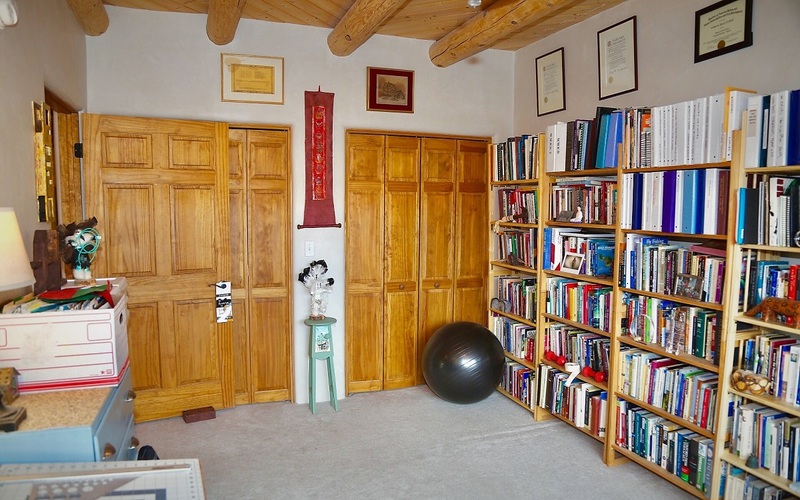 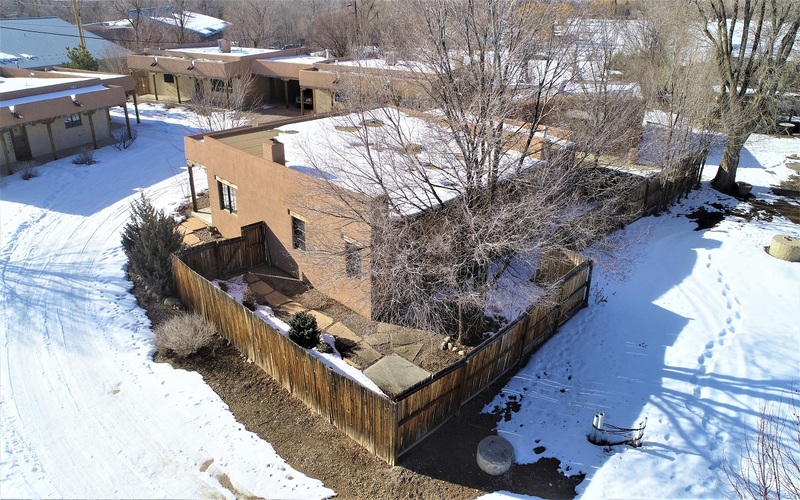 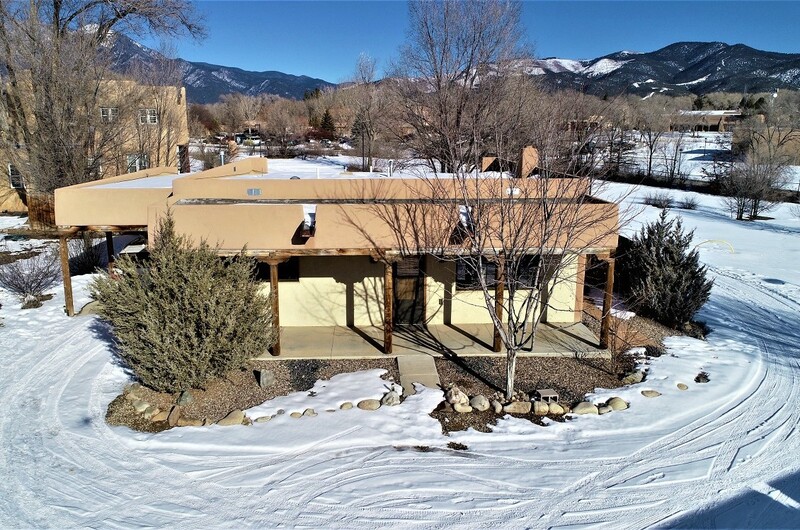 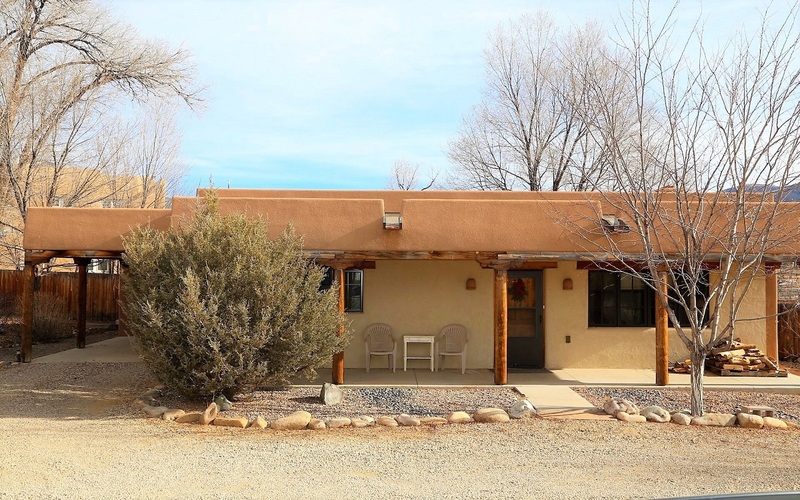 There is a fenced yard for privacy and pets along with amazing views of Taos Mountain. 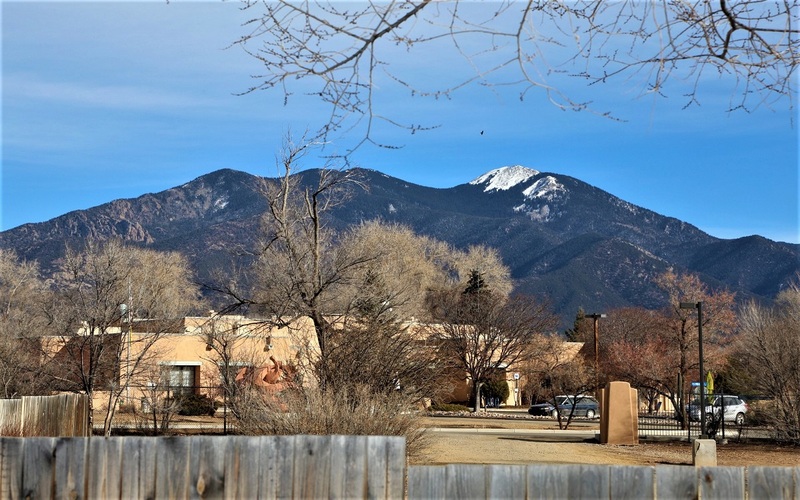 As part of the subdivision, homeowners will be part of a future HOA with rights and benefits. 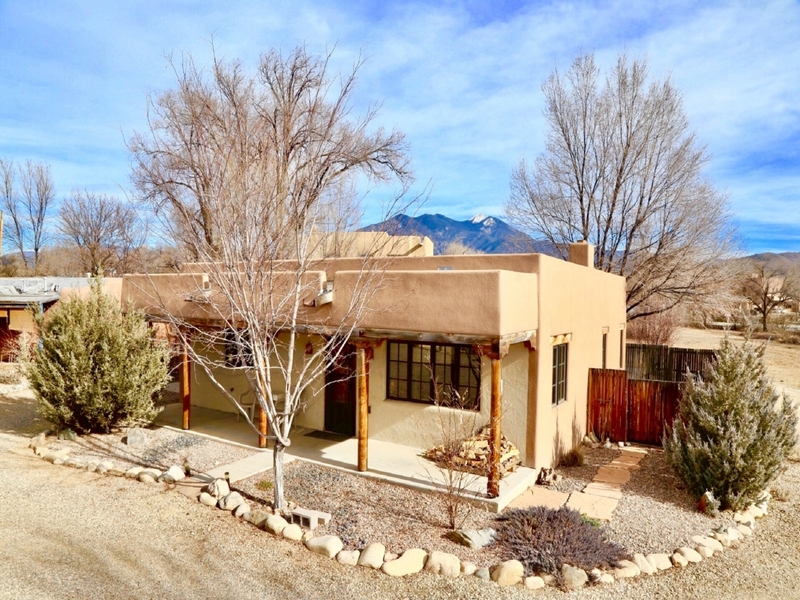 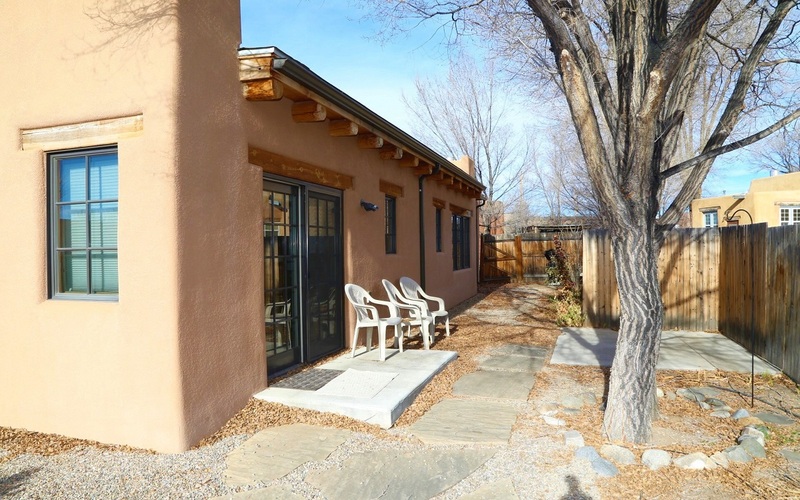 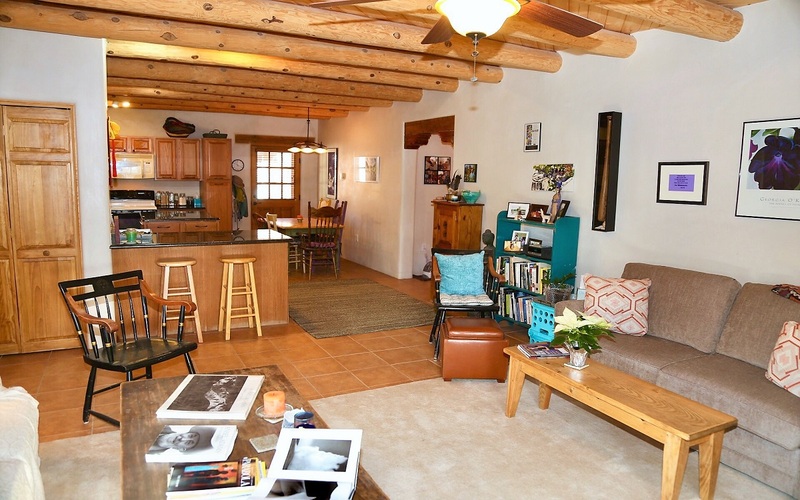 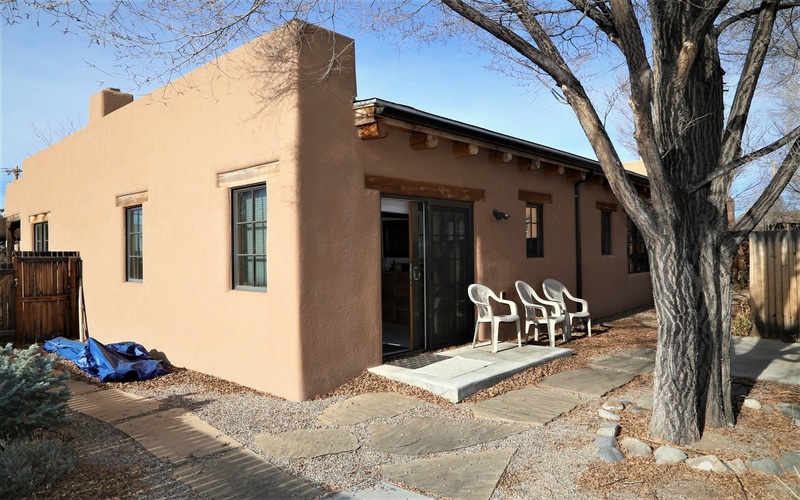 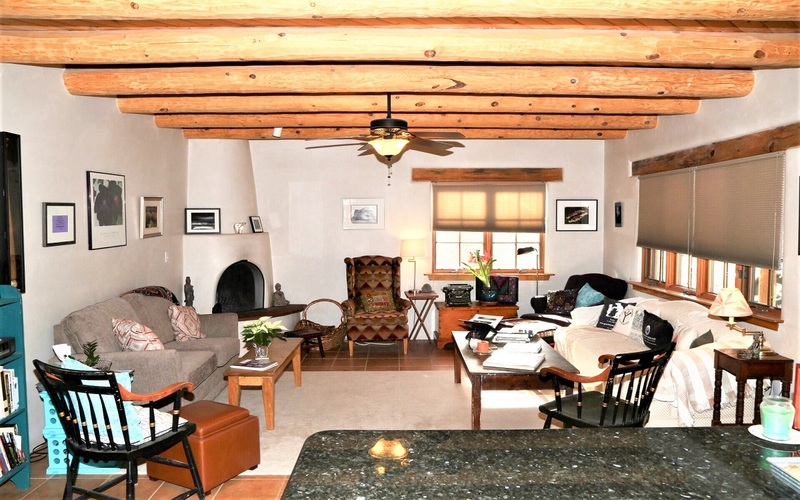 If in-town living is right for you, with minimal maintenance and easy access to all of the restaurants, galleries, schools and shops of Taos, then this is the place for you! 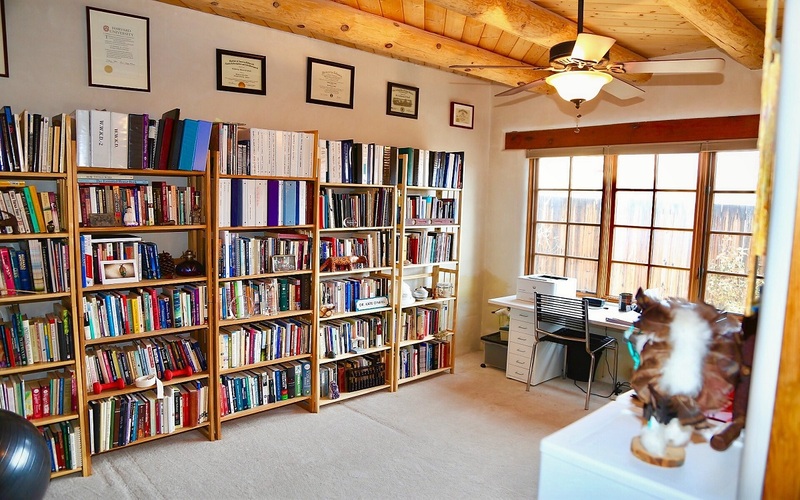 Call us & we'll be happy to give you a tour.